Directions: Take 29N to Rio Road E. Turn right onto Rio. Turn left onto Belvedere Blvd. Turn right onto Free State Road across from Fairview Swim Club. Turn right onto Free State Drive at bottom of hill. Turn left onto Farrow Hill Court. 1414 is ahead on the right. 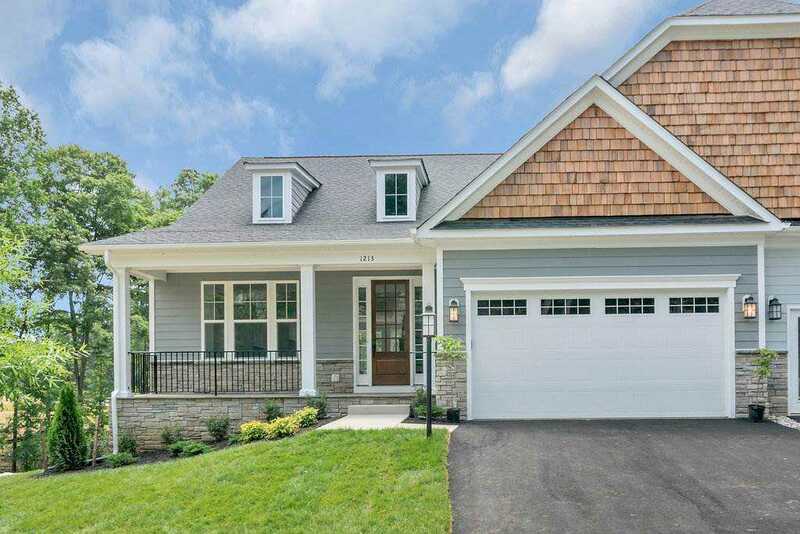 Please, send me more information on this property: MLS# 589007 – $519,906 – 1414 Farrow Hill Ct, Charlottesville, VA 22901.